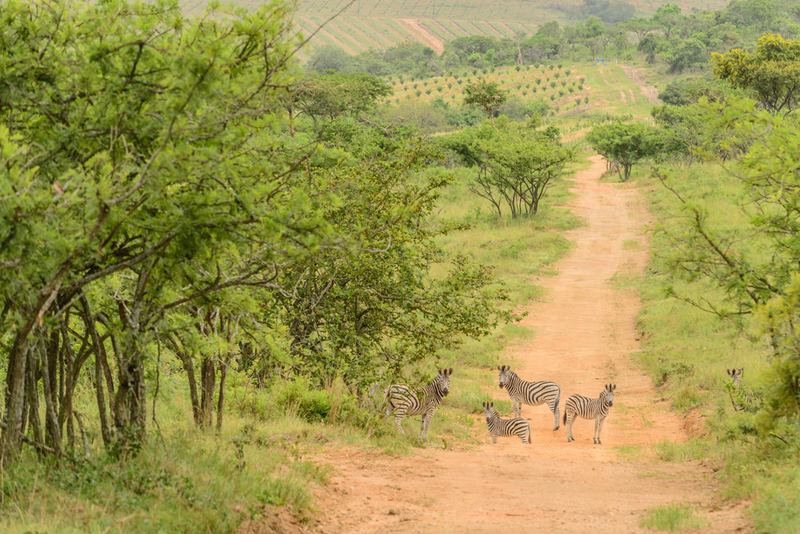 With just over 80% of Likweti Estate’s first phase already sold, the estate will soon be launching an exciting new phase of limited one hectare stands offering space and tranquillity in the sought after wildlife estate. 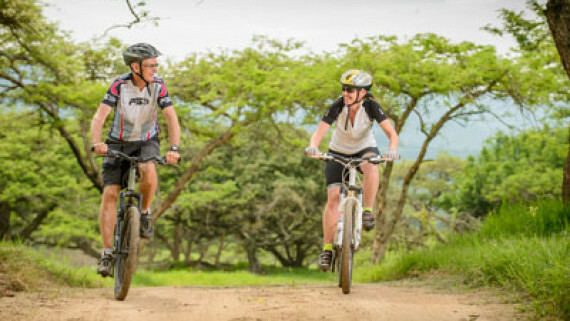 Located just outside of White River, Likweti Bushveld Farm Estate has become an attractive choice for both local and foreign residents seeking a unique lifestyle where homes are set within 765 hectares of natural Lowveld bushveld, and surrounded by free roaming plains game, more than 216 bird species, and a working macadamia farm. 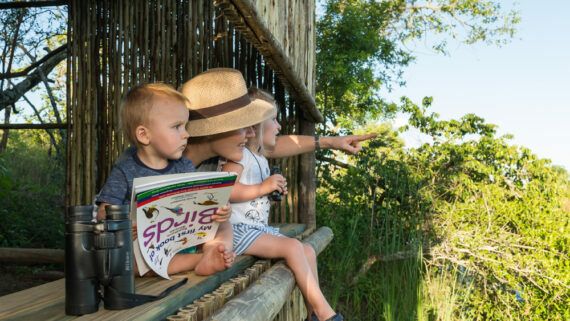 It’s the breath-taking sunsets, panoramic views and the opportunity to live up close and personal with nature that make Likweti the ideal spot to call home. 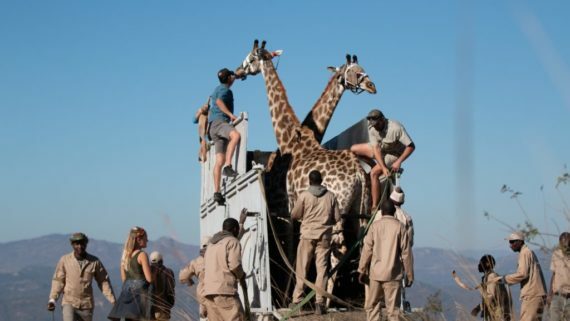 Every day will be an adventure at Likweti, whether it’s bumping into giraffes on the way to school or spending a night camped on a rock under the stars. Likweti Estate offers the ultimate in outdoor lifestyle, a place to get the most out of life. 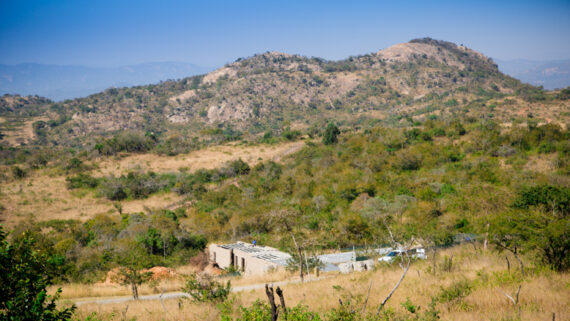 The developers of Likweti Estate have already completed and sold four show houses, of which three were sold before construction was even completed. 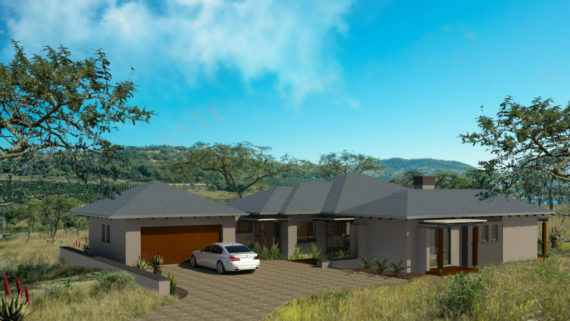 Construction on the fifth show house is about to start. 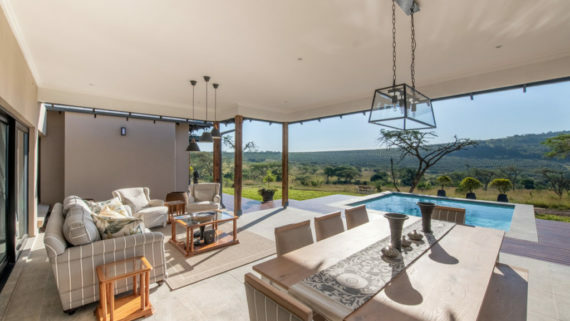 This 400 square meter, four bedroom home with swimming pool can still be customised to suit your specific needs and the all-inclusive price of R4.3 million can be adjusted accordingly (depending on choice of finishes). 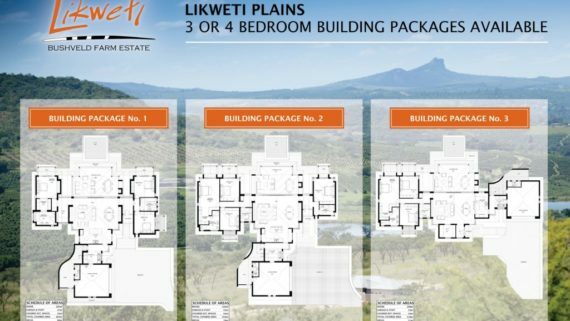 Don’t miss this opportunity to own a home at Likweti Bushveld Farm Estate and enjoy a fuss free building experience.